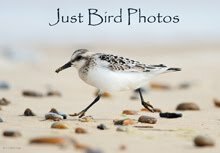 Rainham RSPB has once again been fantastic with such a big bird, opening early and closing late so that as many people have the chance to see it as possible. 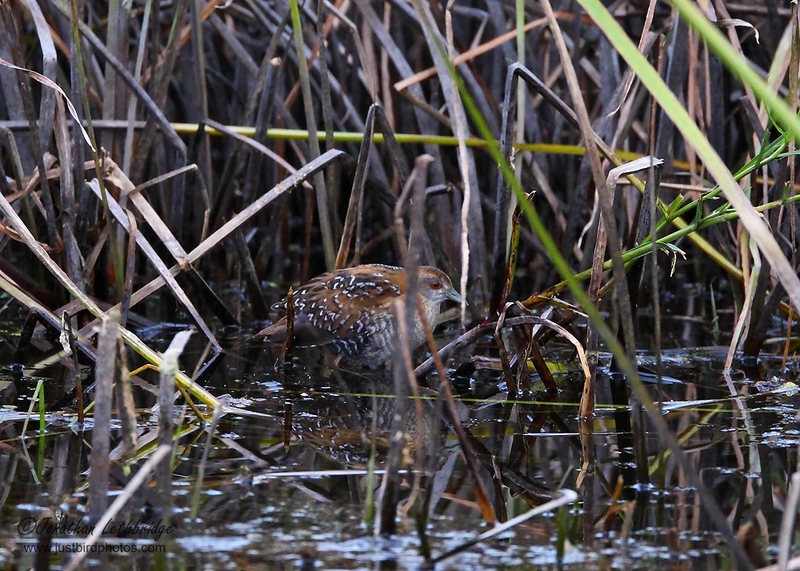 Thanks to Howard, Andy T and others I was able to get in early on Saturday and see it first thing, which allowed me to then nip down to Dorset. As you do. 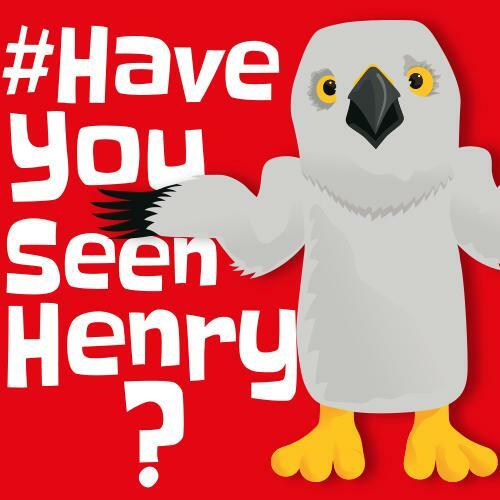 So tonight was my turn to contribute, and after work I headed off to the reserve to help out in the hide until dusk, make sure nobody got lost, lock everything up, that kind of thing. 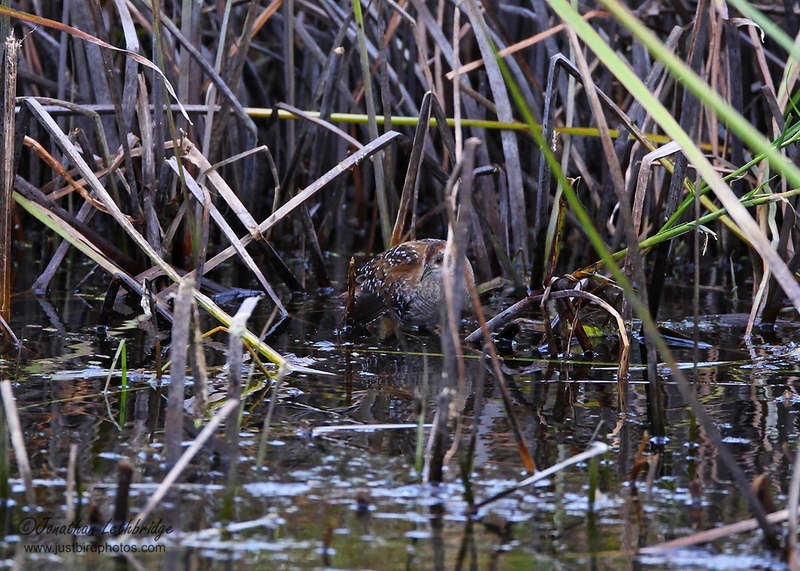 And spot the Crake as it happens. It showed twice while I was there, the first time really well, including swimming fully in the open across a gap. Apparently lots of people have been putting in crazy hours and still not managed to see it, whereas I've been on site for about six hours and had about 25 minutes worth of quality viewing. 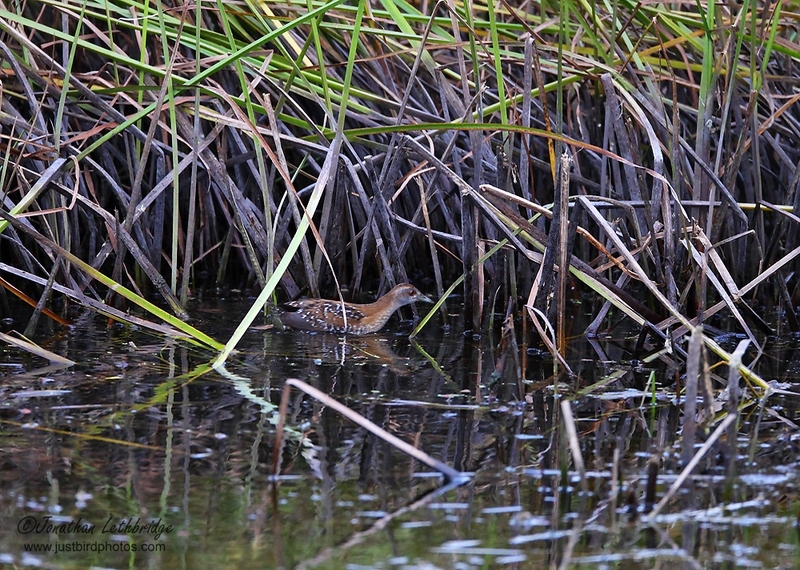 I must just be really amazing at seeing Baillon's Crakes I guess. Everyone in the hide at last knockings today left happy I think, but apologies to anyone who made the rookie error of leaving before I arrived, as I now have some slightly better photos of it to grip you off with. 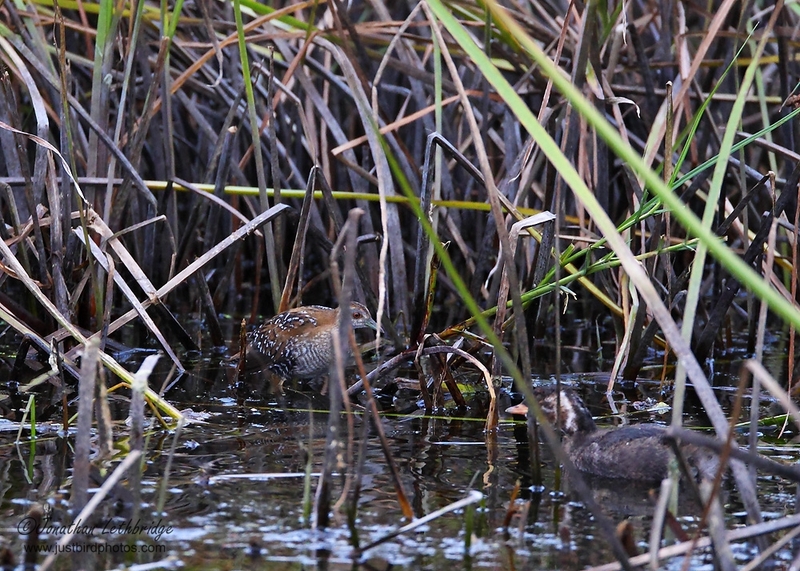 Great shots of the Baillons Crake! I was there yesterday but didn't see it (Although I wasn't in there that long). I did get great views of a Water Vole however, and saw my first Hobby, which made the trip worthwhile.